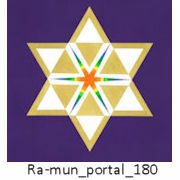 Welcome from the Ascended Masters, Elohim, Archangels and Devas. 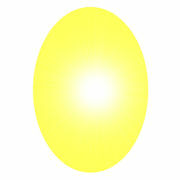 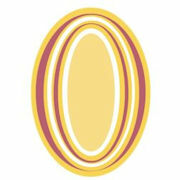 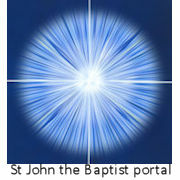 Here we strive to introduce the Ascended Masters to you in a very real and personal way. 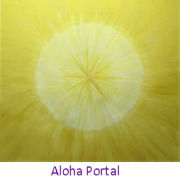 They have all walked the Earth in many lifetimes such as yourself. 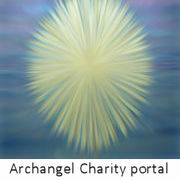 They have had lives of suffering, lives of illness, lives with children and families, and more. 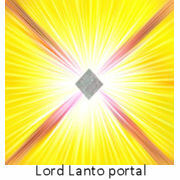 All that you have experienced, they have too. 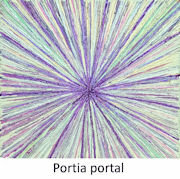 In this really personal and human way they stand before you, not as someone on a pedestal, but as someone who has walked in your shoes. 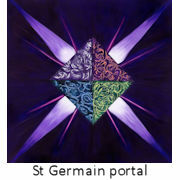 They now stand beside you, helping and guiding you in your life and towards your ascension. 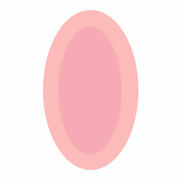 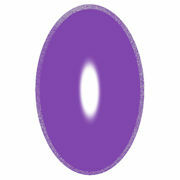 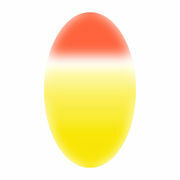 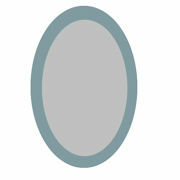 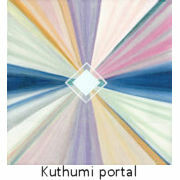 Here we have the Ascended Masters individually painted portals, their aura colours, and a little more about them. 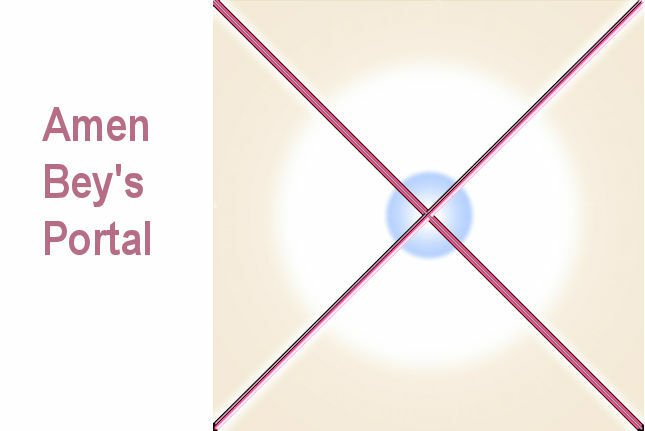 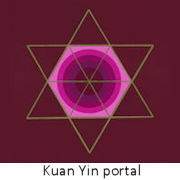 These portals will help you connect to the masters at a heart level. 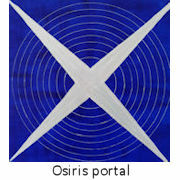 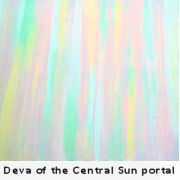 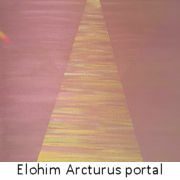 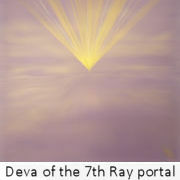 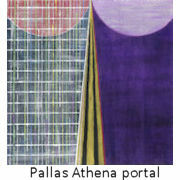 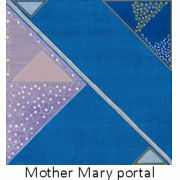 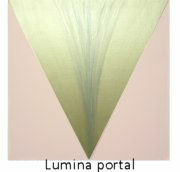 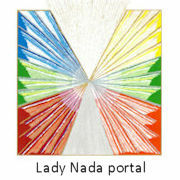 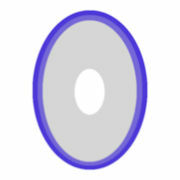 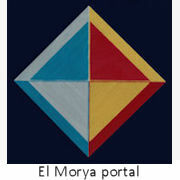 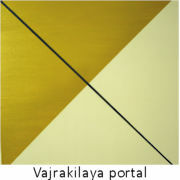 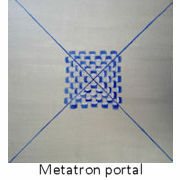 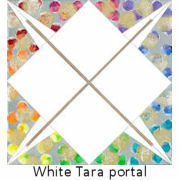 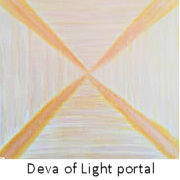 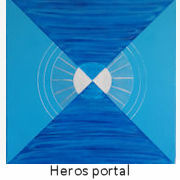 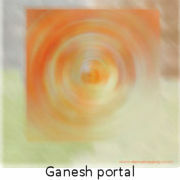 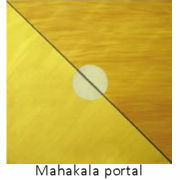 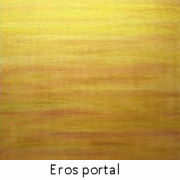 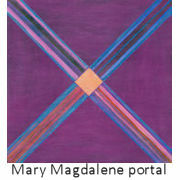 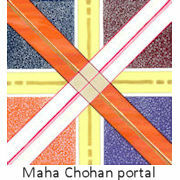 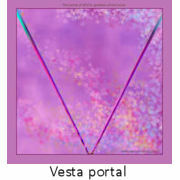 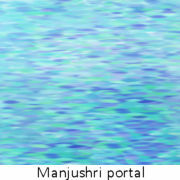 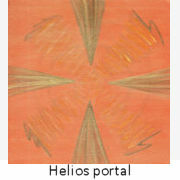 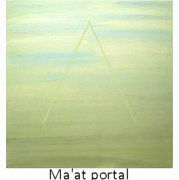 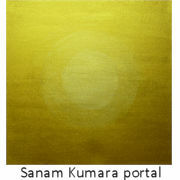 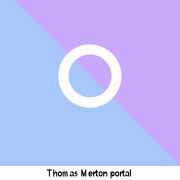 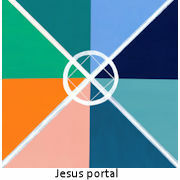 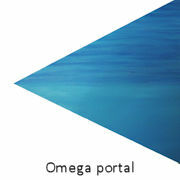 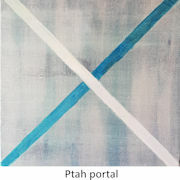 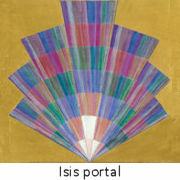 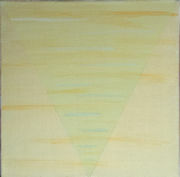 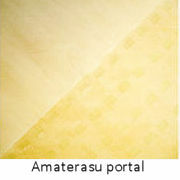 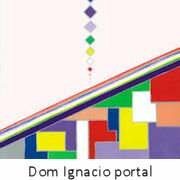 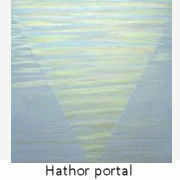 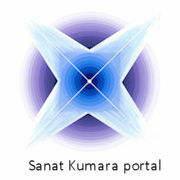 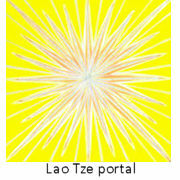 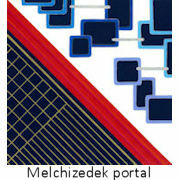 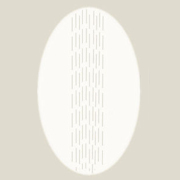 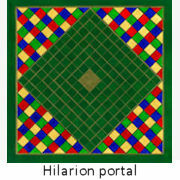 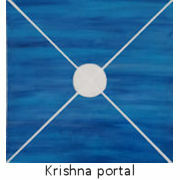 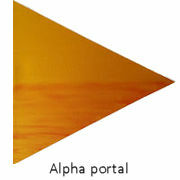 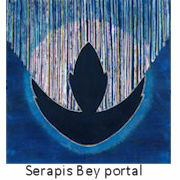 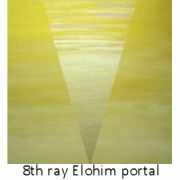 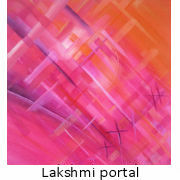 The portal paintings are a direct link to the Masters. 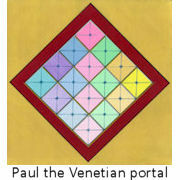 This page is an ongoing process and we try and update and include more as we learn more from the Masters.